Cowboys' linebacker Bradie James and rapper Ludacris have joined forces to encourage people to fill out their census forms. Yes, it's true. The video was presented to us via the Dallas Observer. Luda--who, we're told, fills cups like double D's--is seen in the clip expressing how important the census is to him; he then rides around Dallas expressing this sentiment and, eventually, lands at the home of James, who, we're told, has definitely filled out his census form. 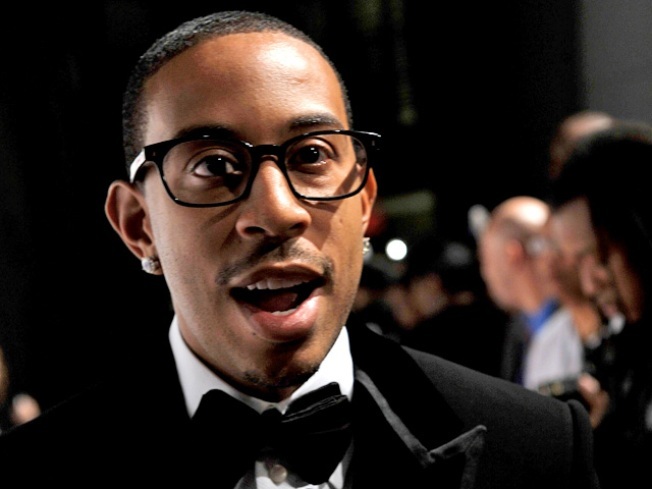 "I came to raid your refrigerator, bro," Ludacris jokes. But the order of the day is the census: "Yeah, I got mine already, sent it back, 2010 census--it's big, man, for emergency services, education, all kind of stuff," says James. "People said it takes ten minutes for ten questions, but it took me three."